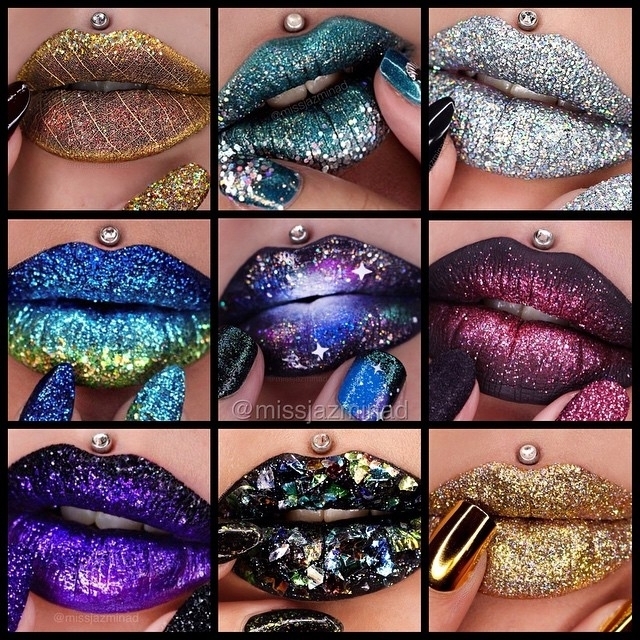 If anybody was in any doubt, this post proves that makeup application, is a form of art. 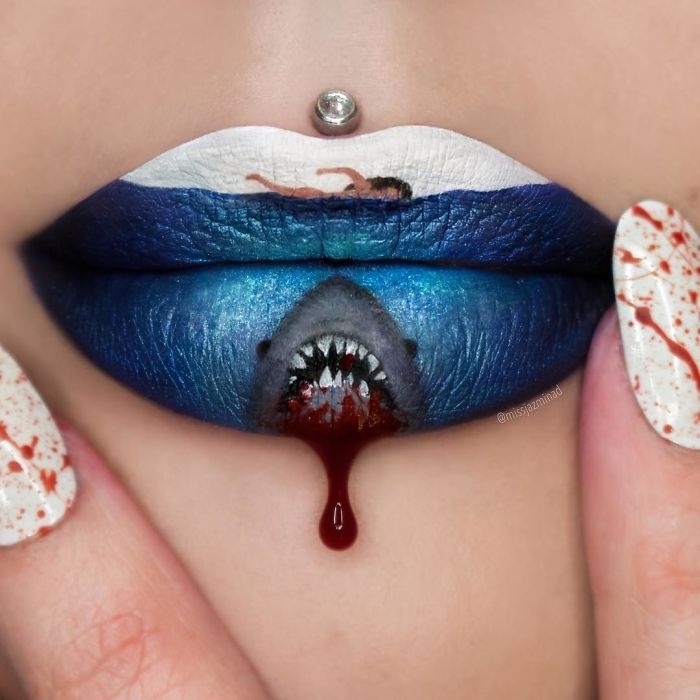 Sidney Based Artist Jazmina Daniel, is the one of the Artists that helps prove the point. 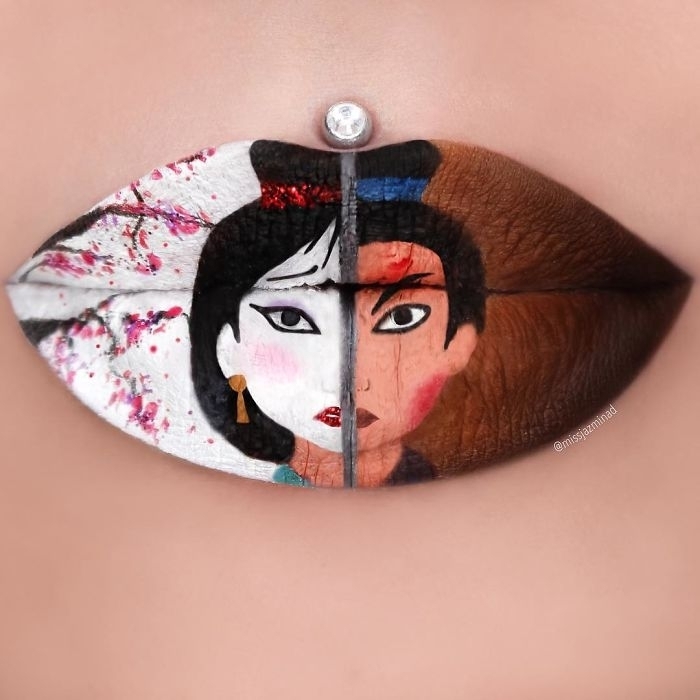 Daniel draws her inspiration from films, cartoons and current affairs. 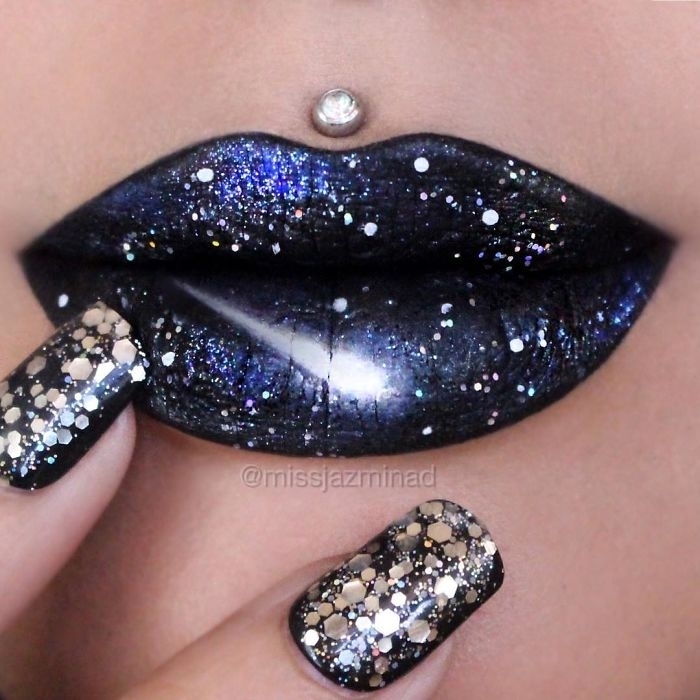 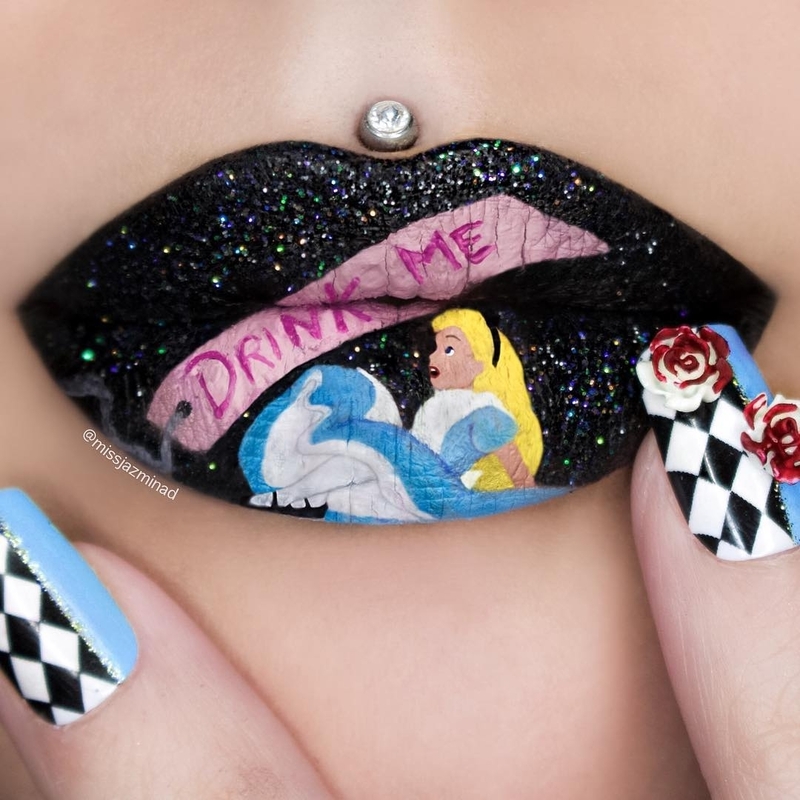 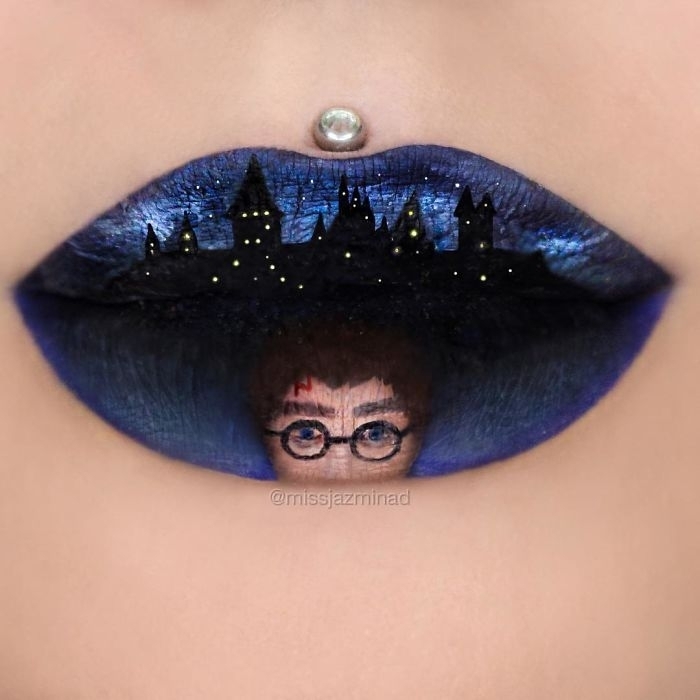 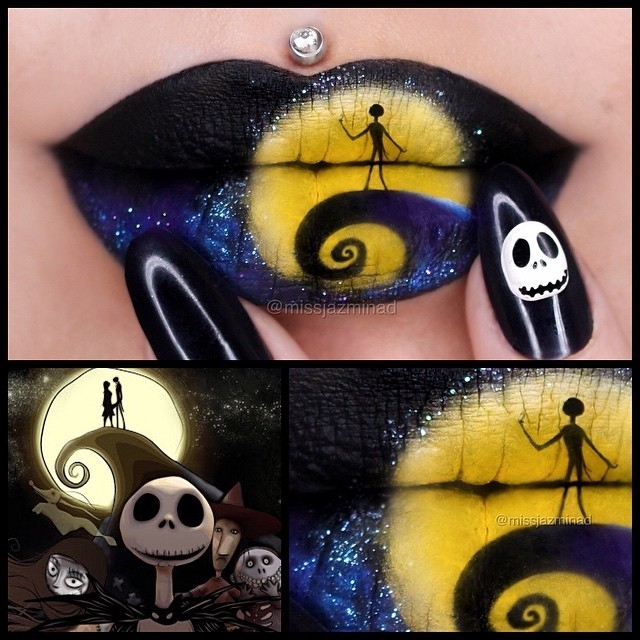 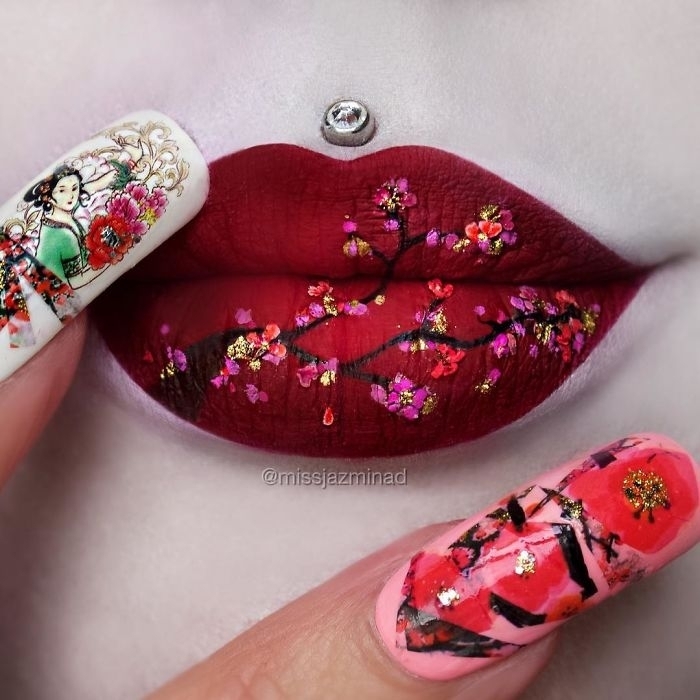 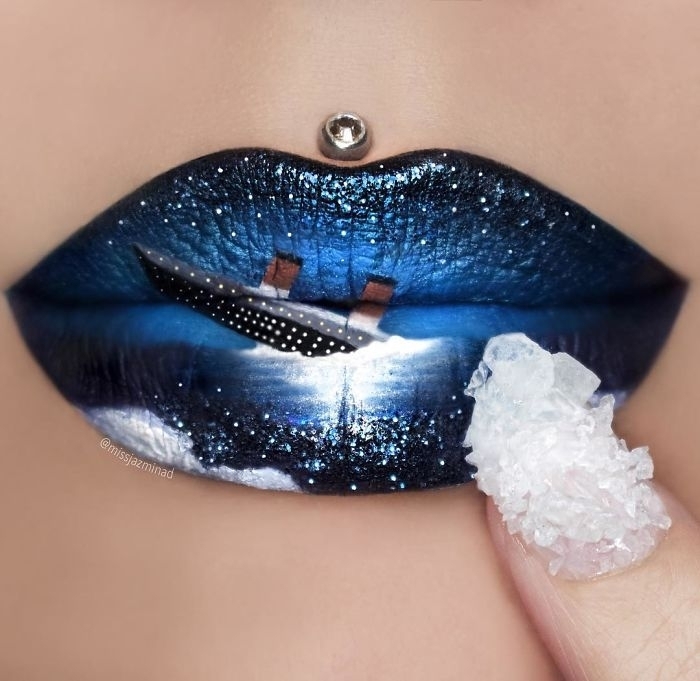 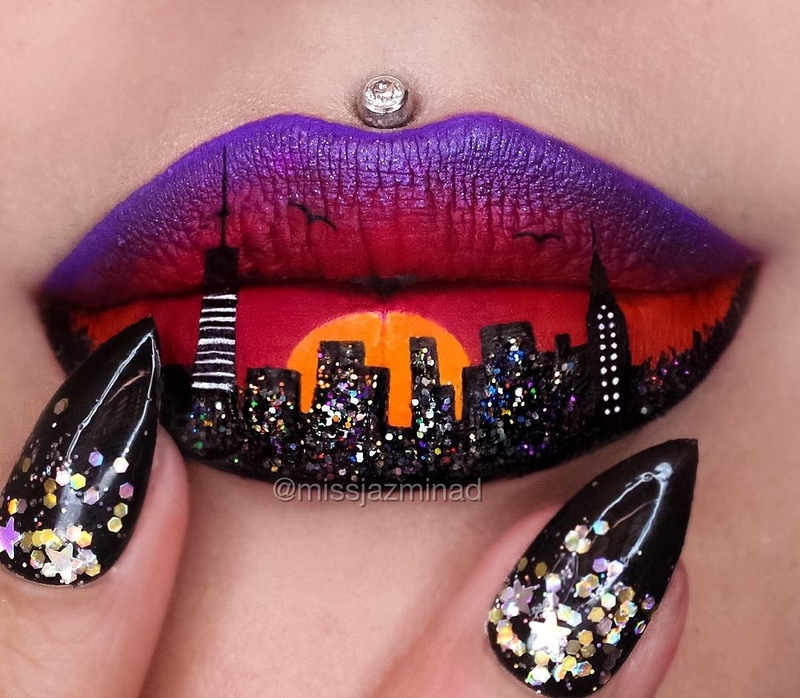 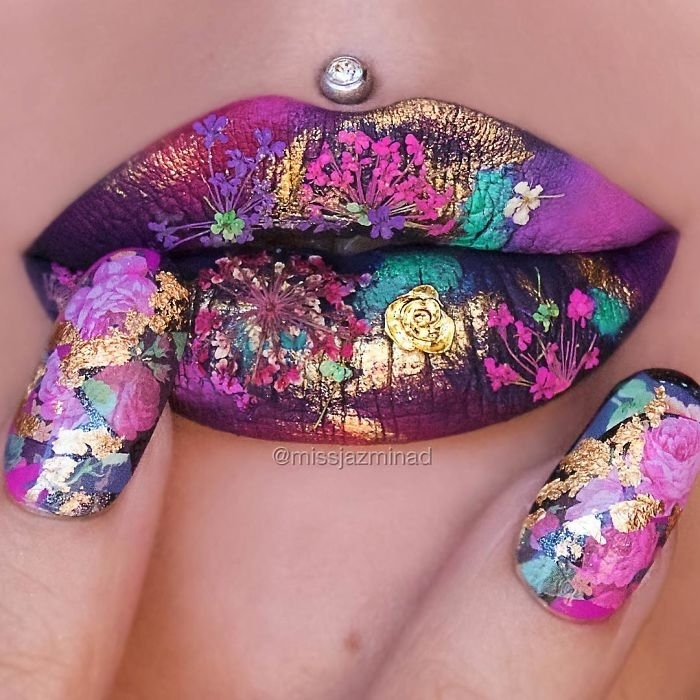 As well as including, below, one of her Lip Art Video Tutorials, we have put together a varied collection of her creations. 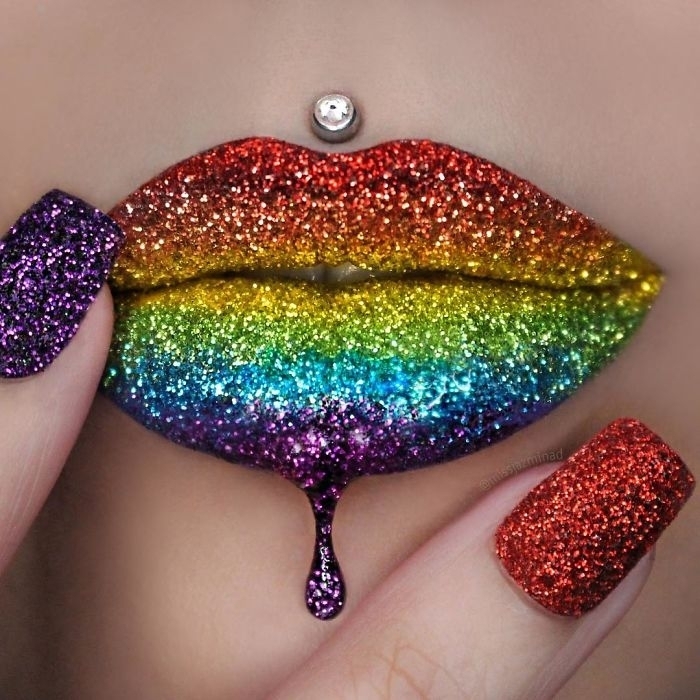 Posts like this, can inspire us to produce art in many different ways, in some cases, employing mediums that were never intended to be used to create art. 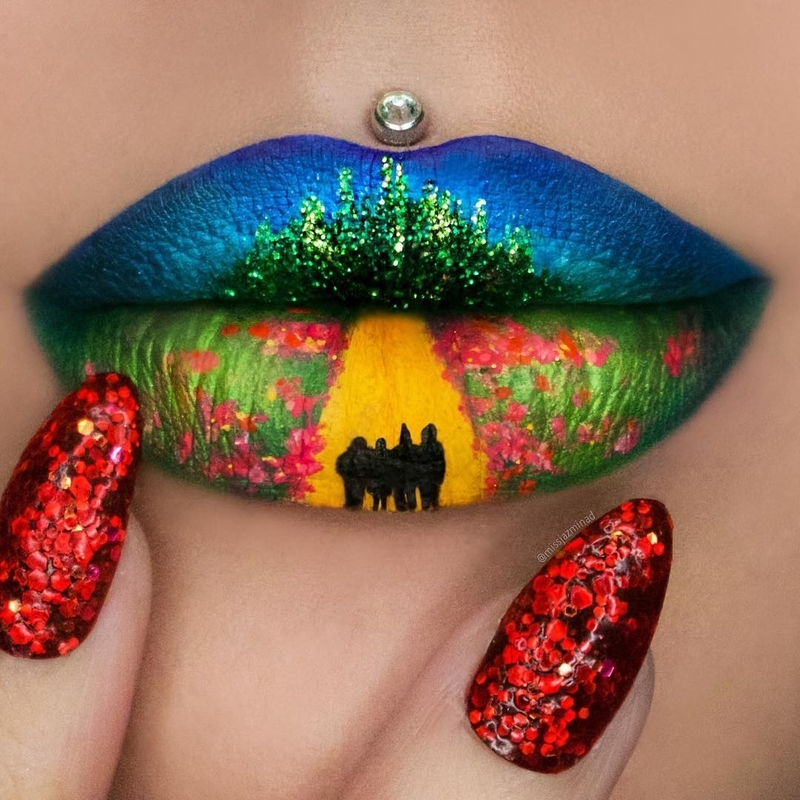 The Joker Lip Art Speed Tutorial. 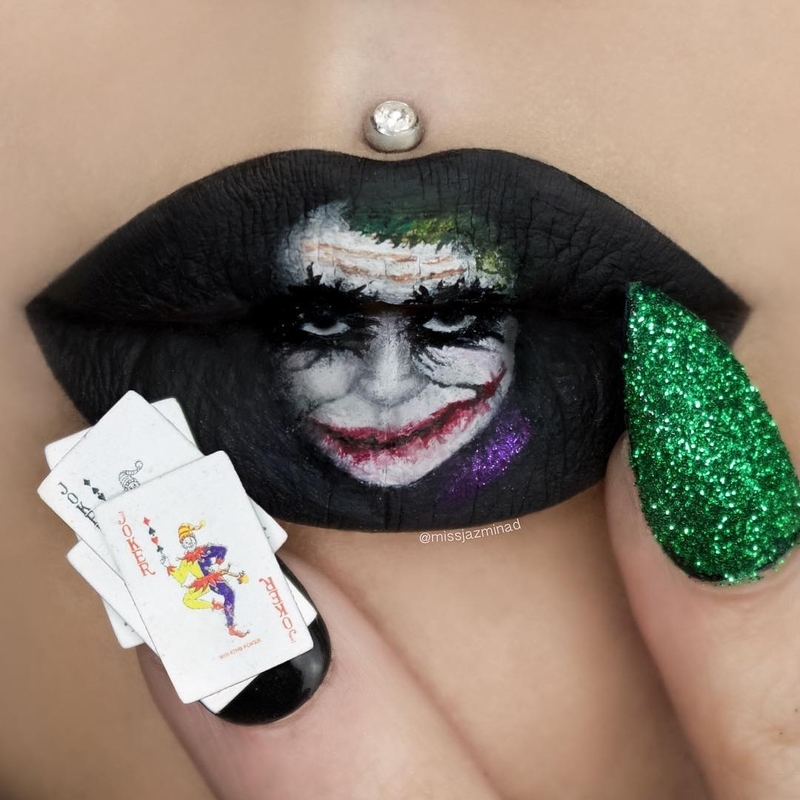 The Dark Knight - The Joker. 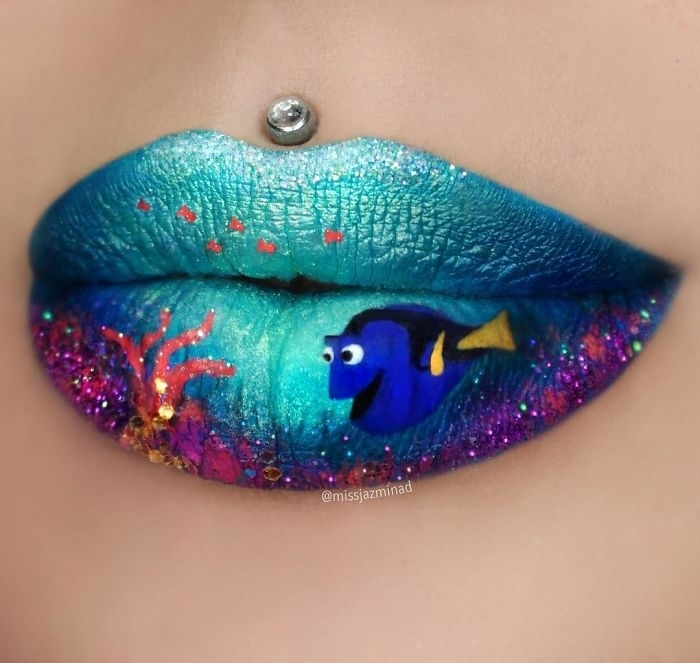 Finding Nemo and Finding Dory. 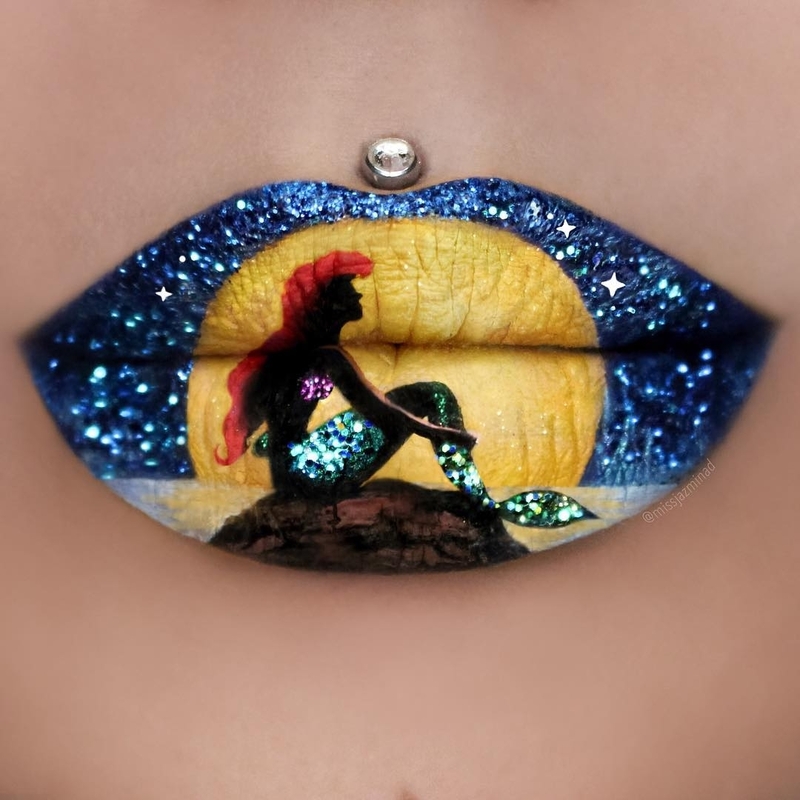 The Little Mermaid - Ariel.